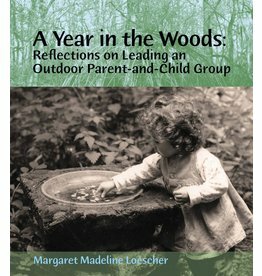 In this beautifully illustrated journal, author and photographer Margaret Loescher chronicles the year she spent leading an outdoor parent-and-child group in Lincolnshire, England. 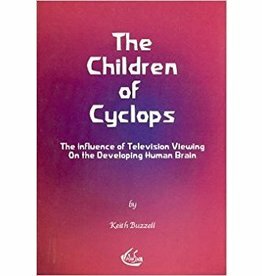 Does the experience of watching television negatively affect the cognitive development of a growing child? Author Jack Petrash combines a love for children with his love for the game of baseball to give fathers, or fathers-to-be, a new perspective on raising children. 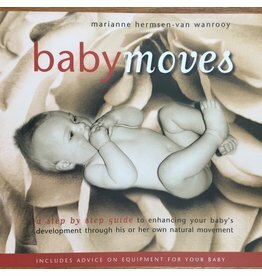 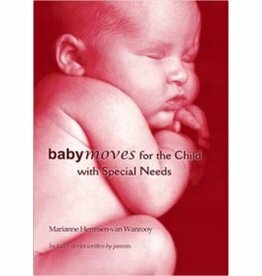 Babymoves' 4th edition, published 2014. 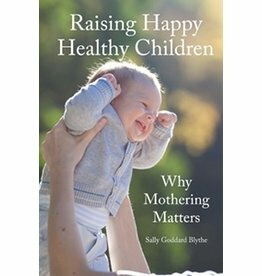 A 'must have' item for all parents of new-borns and babies. 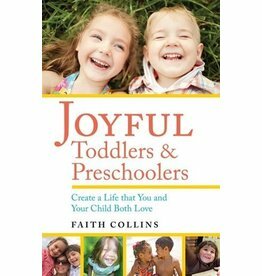 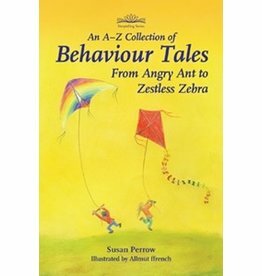 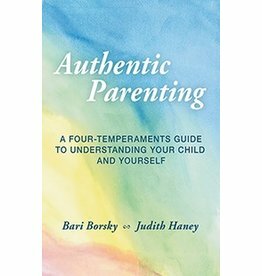 This must-have collection of behavior tales offers story medicine as a creative strategy for parenting, teaching and counseling. 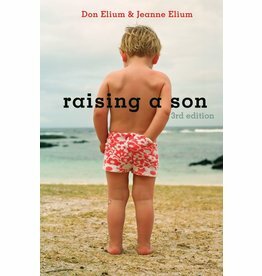 Embrace the challenges--and the joys of raising boys with compassion and commitment. 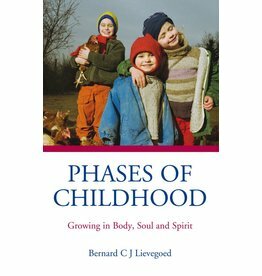 When we consider a child's full humanity of body, soul, and spirit, however, we emerge with a very different balance in our approach to education. 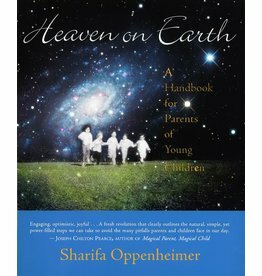 A guide to the world of the young child. 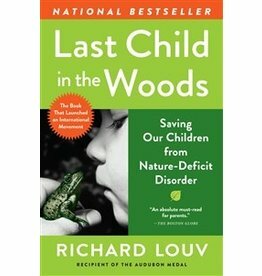 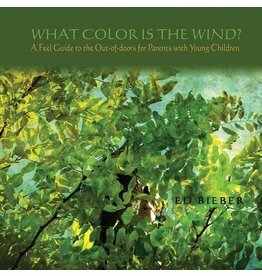 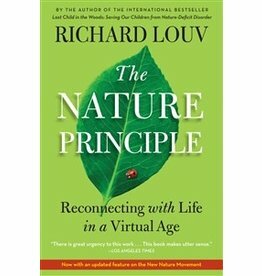 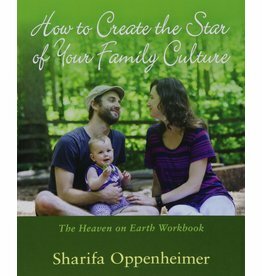 The message of this book is one that all parents today need to hear: Get outside. 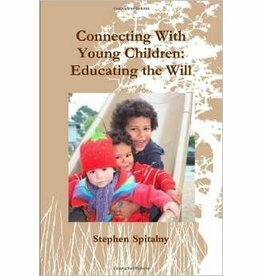 With your child. 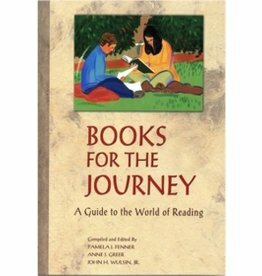 Nearly 1, 500 of the 'best books ever', selected by teachers, curriculum directors, librarians with help from high school students. 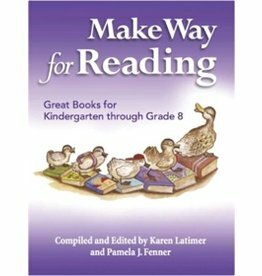 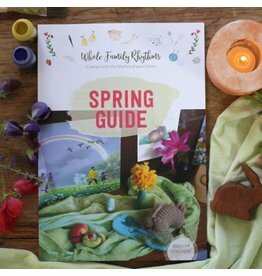 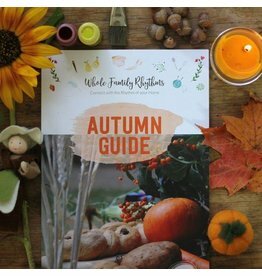 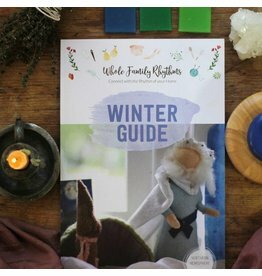 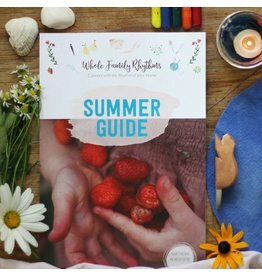 A unique, age-appropriate collection of familiar and little-known gems.